UCSD Rady School Dean Robert S. Sullivan: A Born Entrepreneur from The Honor Foundation on Vimeo. Since 2013, The Rady School of Management’s Dean Robert Sullivan has supported THF and our mission: To serve others with Honor, for life. So their next mission is always clear and continues to impact the world. 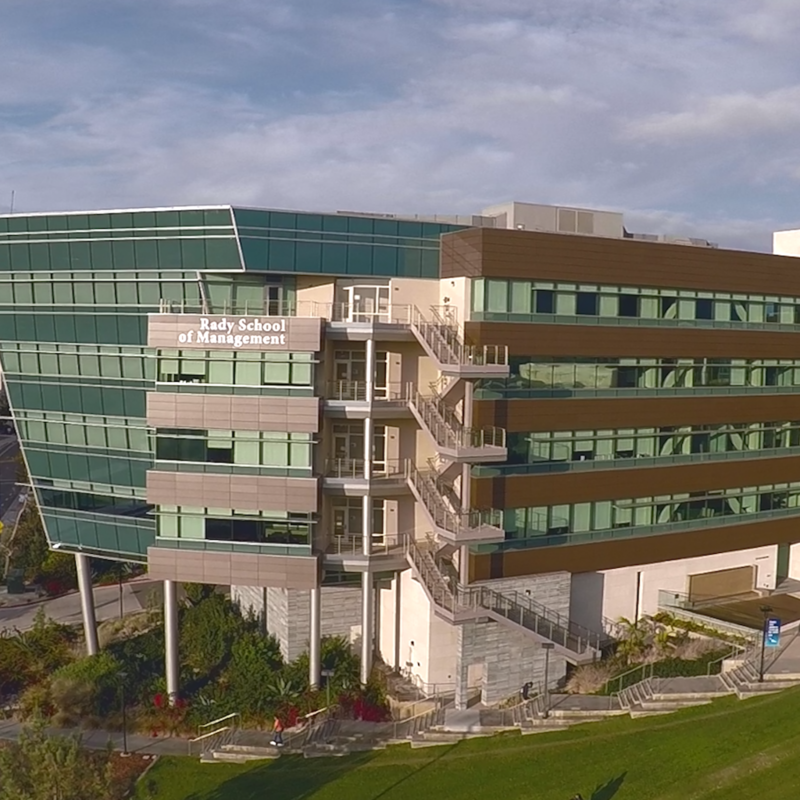 The Rady School of Management at UC San Diego is an ideal education partner for THF. Their vision – to develop ethical and entrepreneurial leaders who make a positive impact in the world through innovation, collaboration, and knowledge – is highly aligned with our own. The partnership allows THF to operate from world-class facilities within The Rady School. Our Fellows are able to work within an environment befitting their professionalism and experience levels. 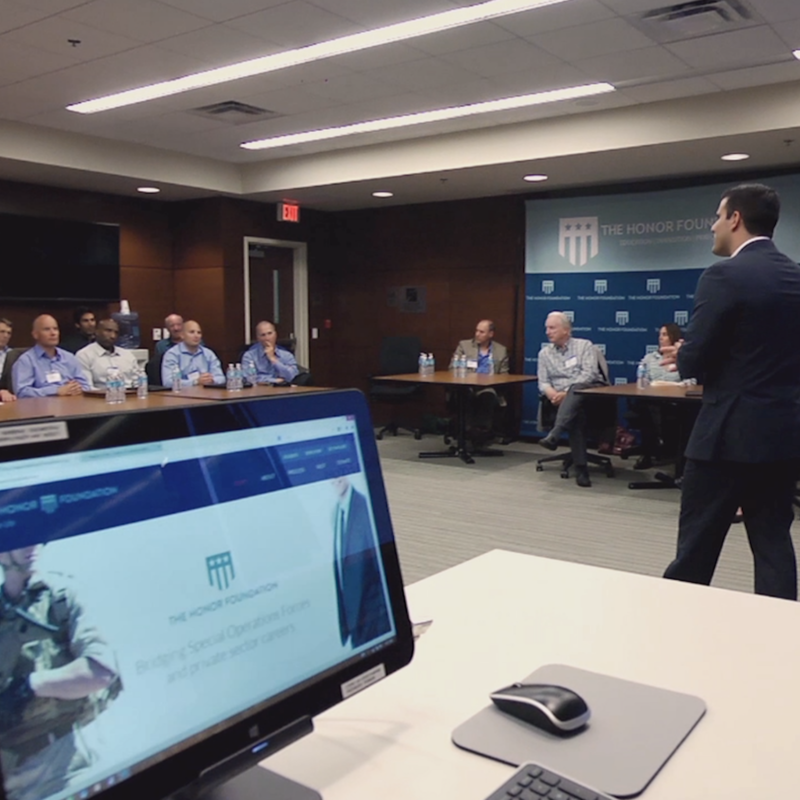 As both military members in transition and executives in training, the unique collaboration encourages productive interactions and helps them establish new business and entrepreneurship networks. For its part, The Rady School appreciates the wealth of experience the THF Fellows bring to the school’s community. The skills the Fellows acquire serving as Navy SEALs and Special Operators — leadership, teamwork, loyalty, and discipline — match the school’s values and the emphasis of its programs. 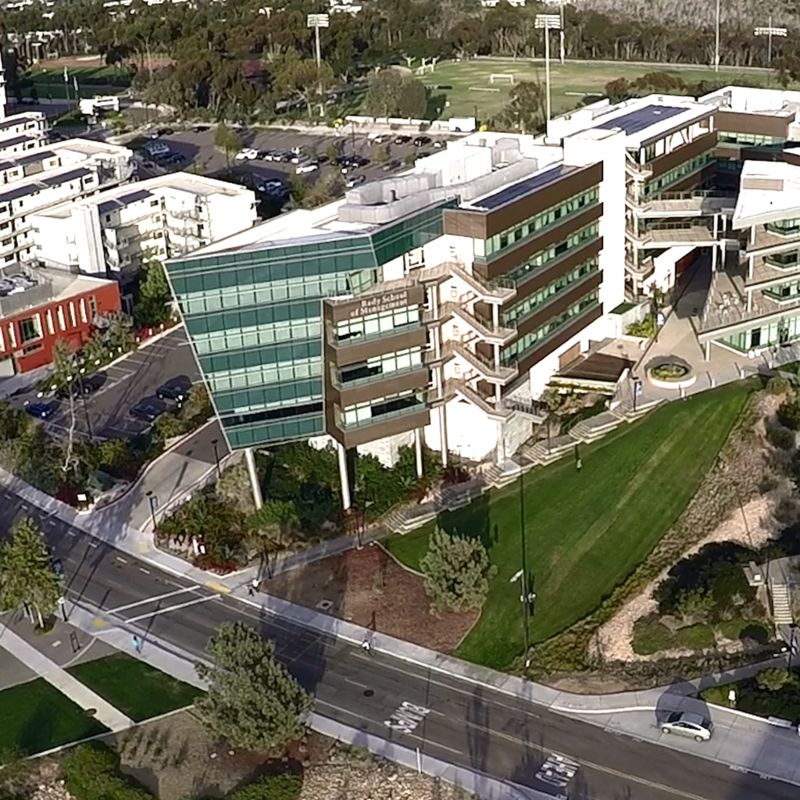 Established in 2003, The Rady School is the only new business school created at a U.S. News & World Report Top 10-ranked public research university in the past 30 years. The Economist ranked the school’s Executive MBA (EMBA) Program 1st in San Diego, 2nd in California and 33rd globally by. The Rady School was also ranked 1st in the United States in Intellectual Capital, a quality measure of faculty research. In 2011, it became one of the youngest in the nation ever accredited by The Association to Advance Collegiate Schools of Business (AACSB).